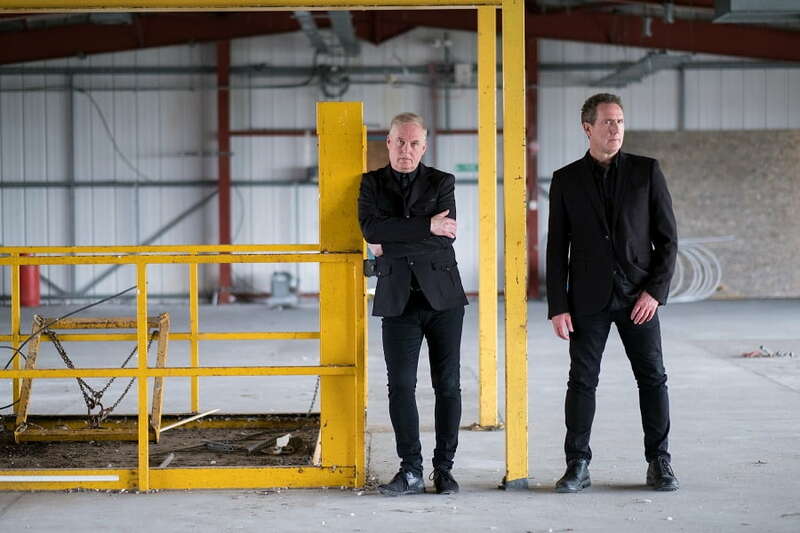 Synth-pop pioneers OMD return with their dazzling 13th studio album The Punishment of Luxury which sees them combine the wistful nostalgia and idealised romance of their previous work while stepping out of their comfort zone. The LP is out September 1st on 100% Records. To accompany the news they've released a brand new song called The View From Here, which you can stream below! The Punishment Of Luxury is a daring collection of stylish synth pop and masterful songwriting which will certainly rank alongside their very best. 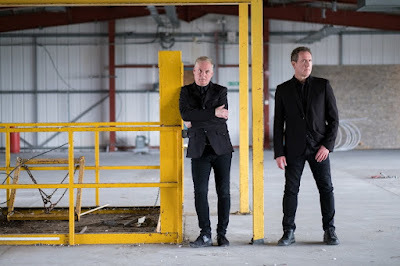 Written, recorded, produced and mixed by OMD – Andy McCluskey and Paul Humphreys – the album is the sound of a band in their prime.